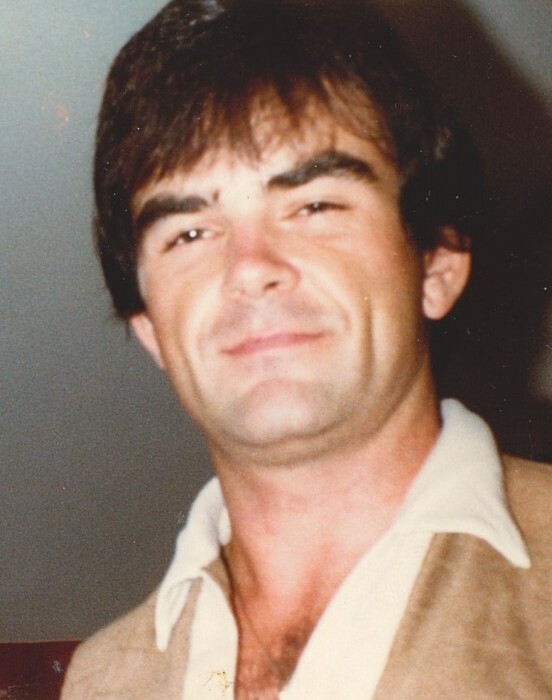 Jimmie D. Schrock, 63 years old, of St. Louis, Missouri, passed away Monday, March 18, 2019 at his home. Jim was born August 27, 1955 in Milan to Harold and Alfa (Leeper) Schrock, they preceded him in death. Survivors include: one brother, Jerry Schrock and wife Deborah of Milan; three nephews, Jerick Schrock, Brody Schrock, and Teren Schrock; a great nephew, Benson Schrock; and a great niece, Briley Schrock. Jim grew up in the Browning, Mo area, graduating from Linn County High School. He received his Bachelor’s Degree at Truman State University. He worked at Northeast Regional Medical Center in Kirksville before moving to St. Louis, where he worked at Mercy Hospital for more than 28 years before retiring due to failing health. Jim would lend a hand to help many. He was a good friend and loved his family. He was an avid stamp collector. He collected flags and would display them at special events. He collected trains and enjoyed sharing them with his nephews. He was a flower gardener and won many awards in his early days. Jim was a history buff and spent a lot of time researching the Schrock family. He was very proud of his German ancestry. A graveside service for Jim will be held 1:00 PM, Saturday, March 23, 2019 at Locust Valley Cemetery, west of Browning. Schoene-Ruschmeier Funeral Home in Milan is handling arrangements. Memorial contributions are suggested to Locust Valley Cemetery.